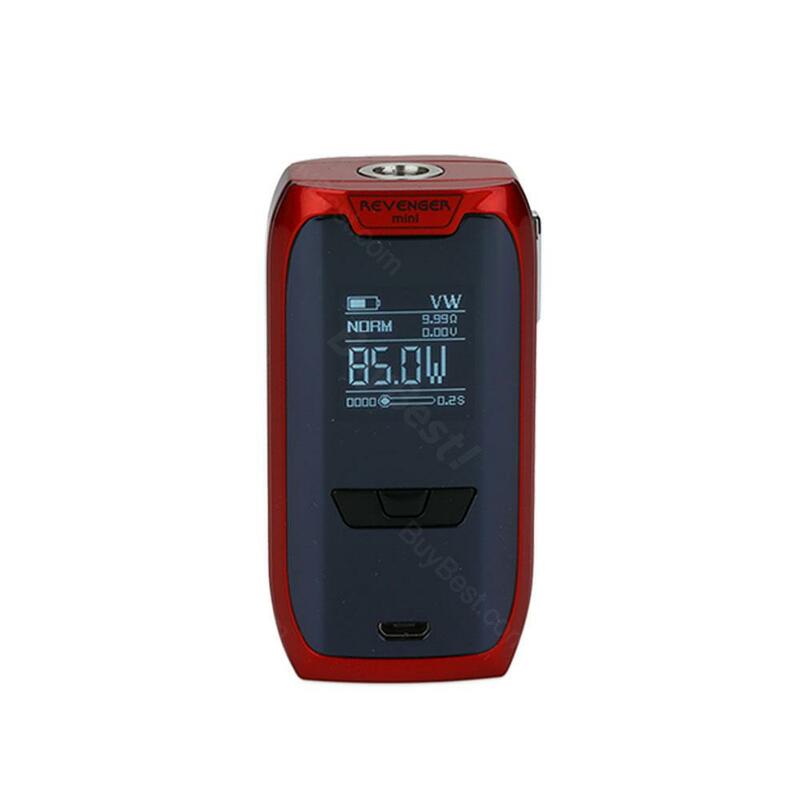 The Vaporesso Revenger Mini has a built-in 2500mAh battery and supports max 85W output power. Powered by OMNI 2.2 chip, the Revenger Mini offers various vaping modes and 2.5A quick charging system. Say hello to the new Vaporesso Revenger Mini Box MOD! It is a new member of the Revenger series with a unique lighting pattern. Powered with a built-in 2500mAh battery, the compact Vaporesso Revenger Mini has a max 85W output power. 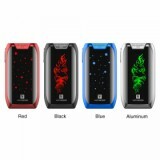 The latest OMNI 2.2 board offers a variety of vaping modes with a user-friendly UI. It supports max 2.5A fast charging too. Just get it now! GOOD!! I've always wanted Vaporesso Revenger Mini, I got it here at a super price!!! So excited. Die rauchentwicklung ist sehr gut hat mich positiv überrascht. Vaporesso Revenger sieht fein aus.klasse.